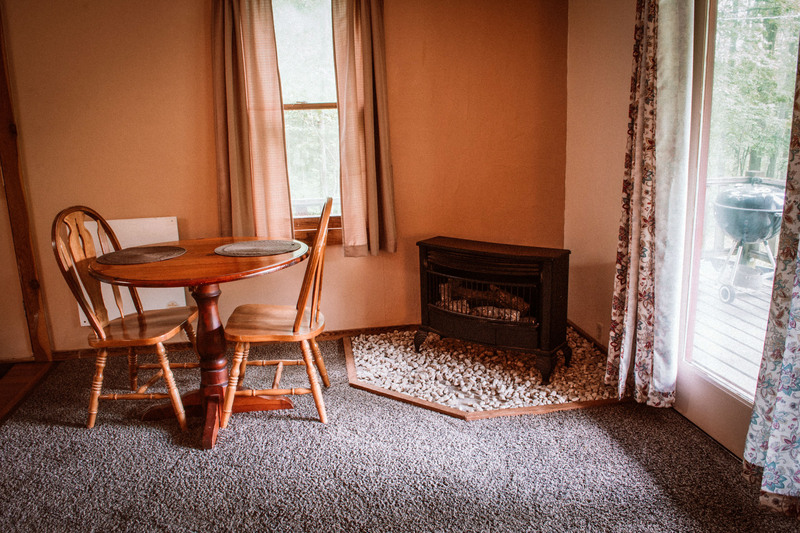 The Lake Cottage is the ideal setting for two people to enjoy each others company. 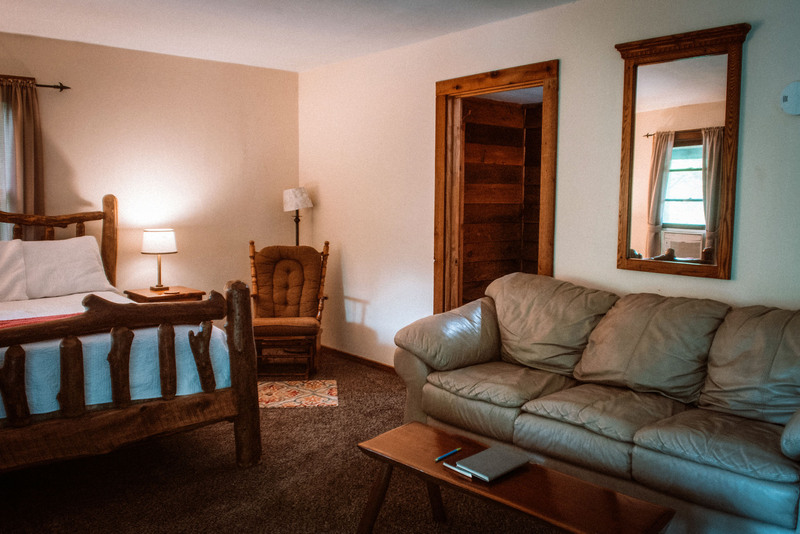 One large room houses a queen-size bed, dining area, and living space. The living room and porch provide an excellent view of the lake, just 20 yards away. 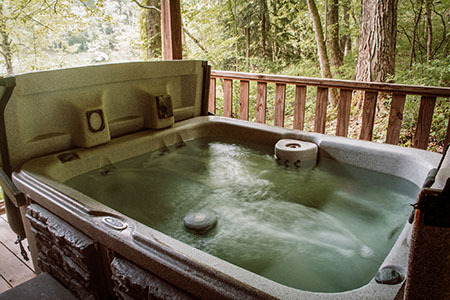 The hot tub is located on a separate covered side porch with panoramic views of the lake. 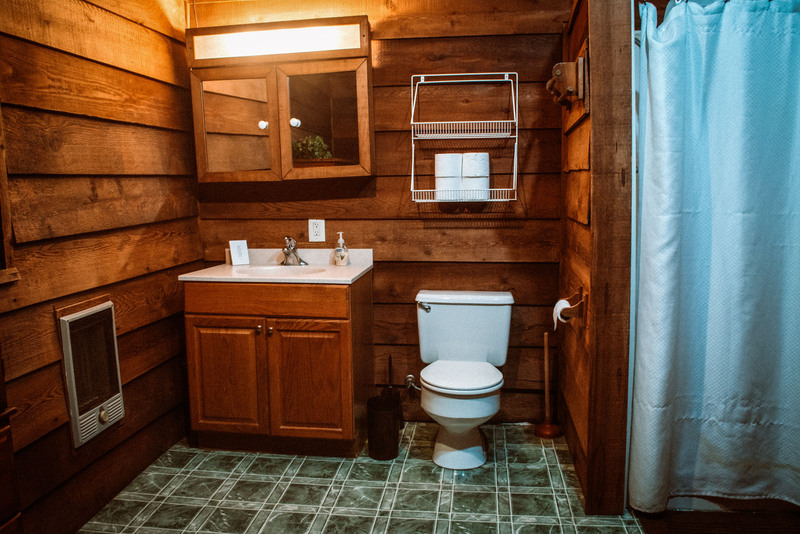 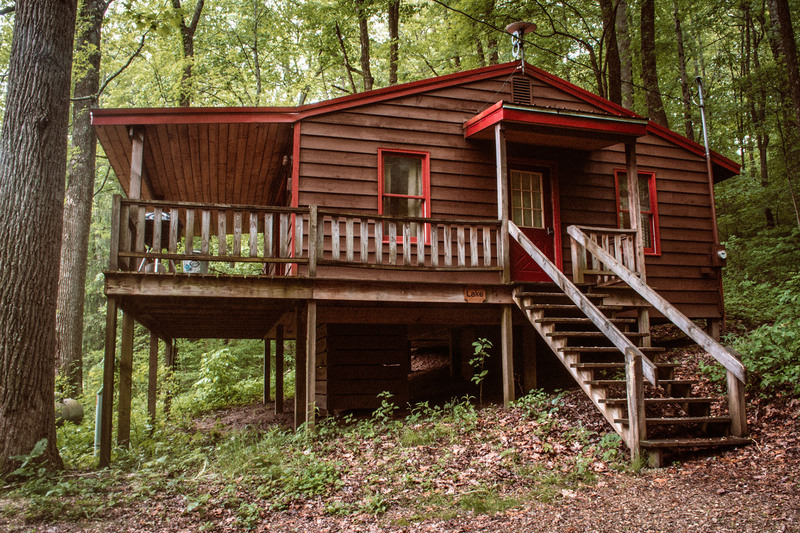 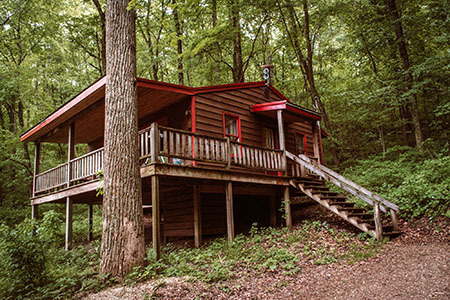 This Cottage is perfect for that romantic getaway with your significant other. 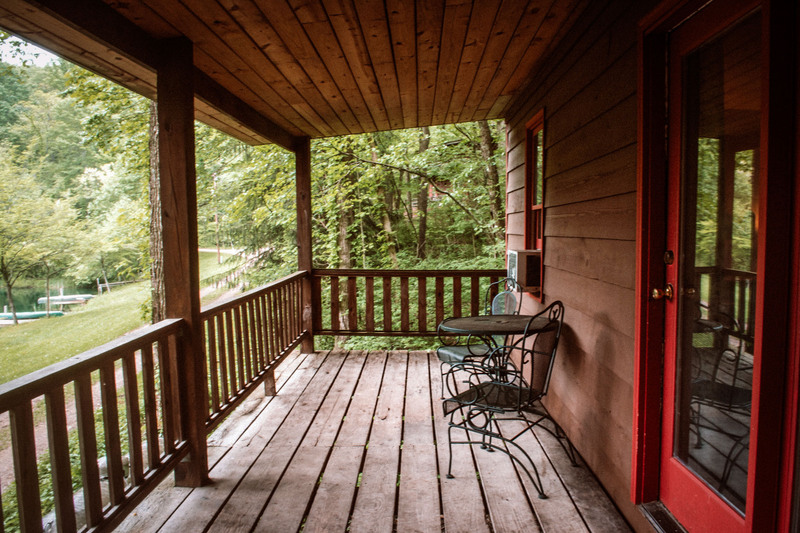 Furthest back on the property and very private. 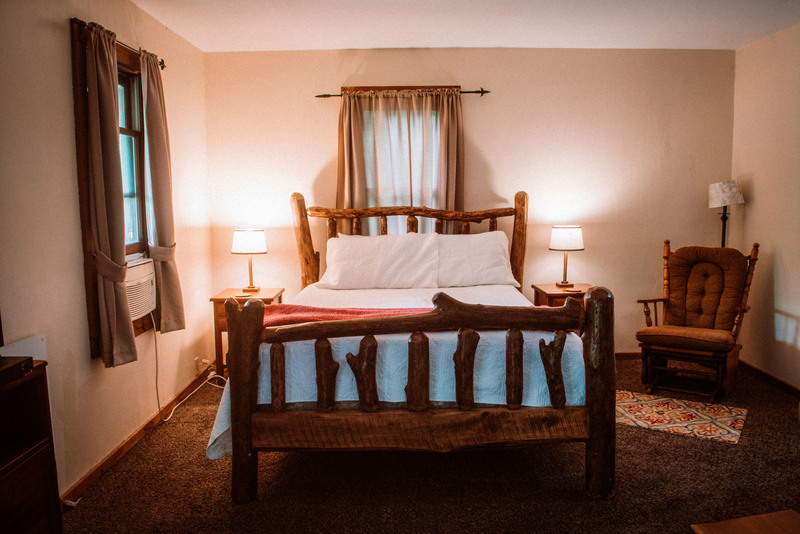 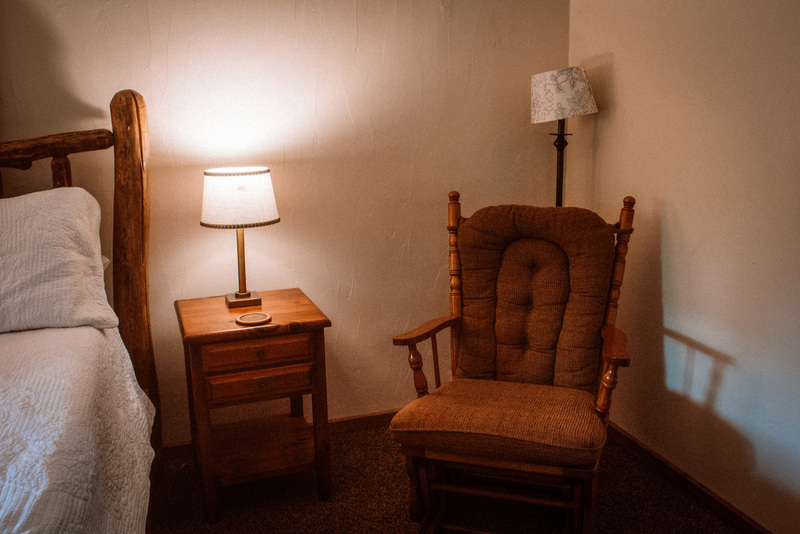 Weeknight pricing begins at $115 per night.